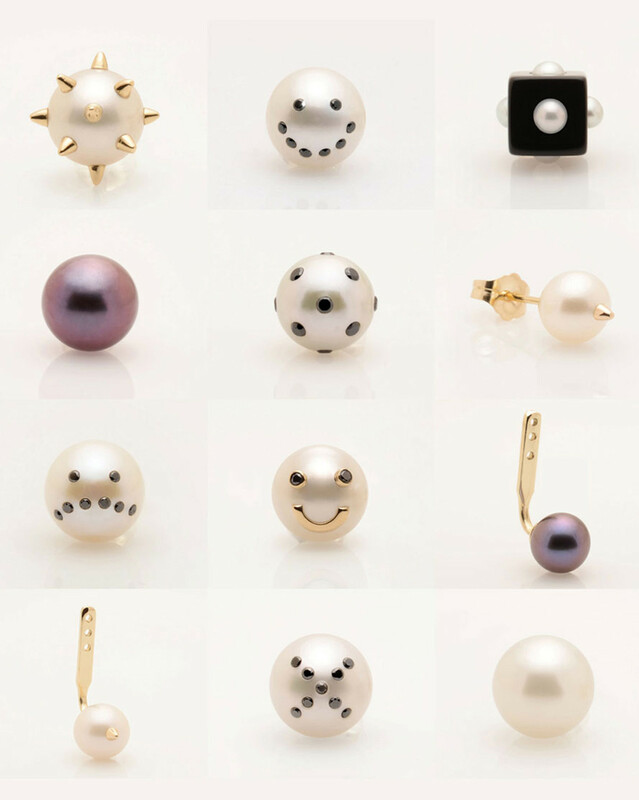 Collect all unique Single Earring Studs. Earring jackets can be paired with any other earring style simply by inserting any earring post through the jacket openings. Three sizes accommodate easily to your ear shape. Handmade in the USA with the finest authentic Cultured Freshwater Pearls, 14k gold, 925 sterling silver, and black and white diamonds.